public golf course, fantastic facilities and amazing member benefits. Book a Tee Time Today! swimming pool access and much more! Our golf course is open to the public. Want to save time? Browse and book tee times online. Receive amazing deals and the latest country club news. Stay informed about upcoming tournaments and events. Enjoy golf discounts, swimming pool access and more! 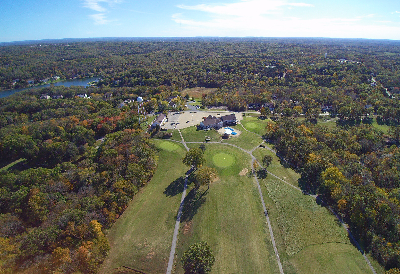 Both the golf course and banquet center are open to the public. Tuesdays, Thursdays, and Fridays 5pm-10pm. Daily | 8:00 a.m. - 6:00 p.m.